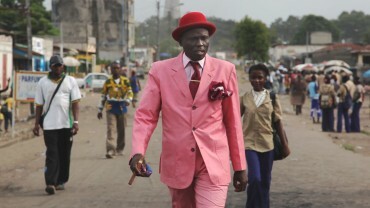 FILMMAKER IN ATTENDANCE - A beautifully made triptych about warrior-farmers, colorful dandies, and voodoo wrestlers in Ethiopia, Congo-Brazzaville, and Congo-Kinshasa. FILMMAKER IN ATTENDANCE - The journey of an 84-year-old man to atone for his life’s greatest mistake by driving across America in an ancient London taxi to find the once love of his life, who he left 40 years earlier. 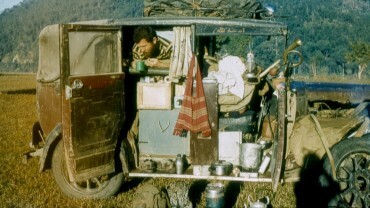 Together in the 1950s, they made an epic, four-year global road trip in that very taxi. ON-LINE TICKETING NO LONGER AVAILABLE. A LIMITED NUMBER OF TICKETS AVAILABLE AT CINEMA SALEM. An intimate portrait of the public triumphs and private struggles of trailblazing openly gay four-time Olympic champion diver Greg Louganis. BORN TO FLY: ELIZABETH STREB VS. GRAVITY pushes the boundaries between action and art, daring us to join Elizabeth Streb and her dancers in pursuit of human flight. FILMMAKER IN ATTENDANCE - Three years in the life of a city, filmed from its streets, at a critical time in history. 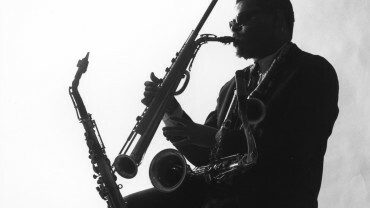 FILMMAKER IN ATTENDANCE - A portrait of Rahsaan Roland Kirk, a one of a kind musician, personality, satirist, and windmill-slayer who - despite being blind, becoming paralyzed, and facing America’s racial injustices - did not relent. 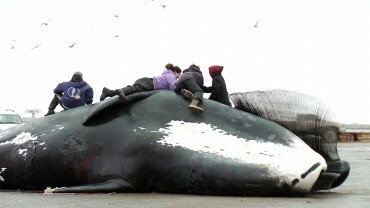 FILMMAKER IN ATTENDANCE - At the Arctic edge of America, Native Alaskan teenagers strive to be both modern American kids and the inheritors of an endangered whaling culture. 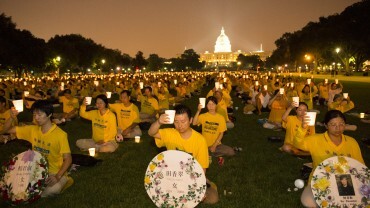 FILMMAKER IN ATTENDANCE - Nobel Peace Prize nominees David Matas and David Kilgour investigate the organ harvesting trade in China and uncover one of the world's worst crimes against humanity. Investigating the experience of asylum seekers in Cyprus through a series of vignettes, EVAPORATING BORDERS poetically weaves themes of migration, tolerance, identity, and belonging. 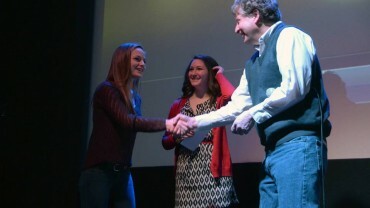 Entering its seventh year, the Five-Minute Student Doc Contest is an innovative and fun celebration of young Massachusetts High School student filmmakers. The doc genre is wide and varied and is open to all kinds of creative approaches.